Many parents have happy childhood memories of summer days spent at the pool or the local swimming hole and want their kids to have the same kind of fun. But aside from the enjoyment of splashing around with friends and promoting water safety, swimming lessons have some excellent developmental benefits for young children. Below, Charles River Aquatics, located in Allston, MA, shares a few of them. Growing children need a way to strengthen muscles, joints, and bones. Swimming is the perfect way to get the exercise they need. When your children begin lessons, they’ll learn that staying active is fun. They’ll also develop lifelong exercise habits. Swimming is a social activity and group lessons provide an interactive environment. Your kiddos will learn new social skills in a fun and unique way. Throughout infancy and childhood, your kids develop fine motor skills that will let them write, button clothes, and color inside the lines. Swimming can help improve these skills by providing a zero-gravity environment. When teachers give verbal instruction, the language-rich environment will help children grow in their cognitive and linguistic development. 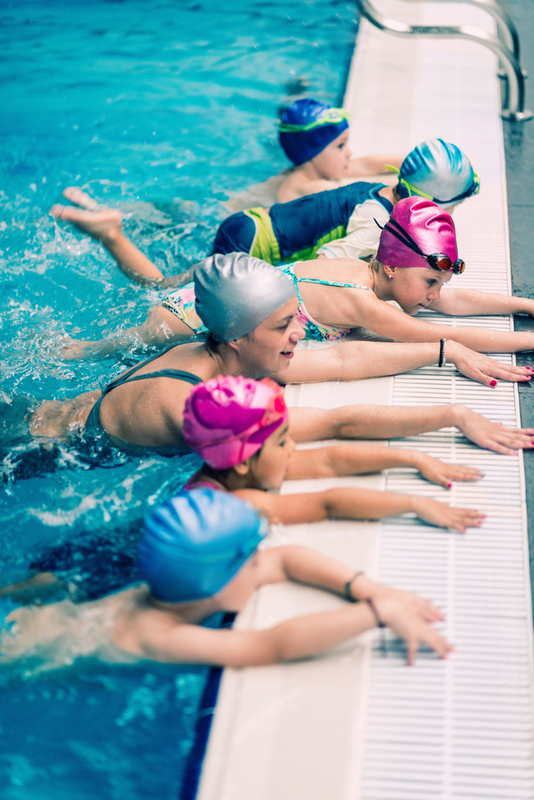 Taking swimming lessons early will help children excel when they reach school age. Sports allow children to develop a healthy competitiveness. When they compete with other children, they learn good sportsmanship, discipline, and self-esteem. These skills will encourage them to engage with others in a healthy way as they grow up. At Charles River Aquatics in Boston, MA, and Brandeis University, your child can begin swimming lessons that will prepare them for life. Starting in June, they’ll offer half-day and full-day summer camps for kids to improve their swimming skills and have fun. Register for their camp by visiting their website. Call (617) 939-8078 to learn more about their instructors and lessons.